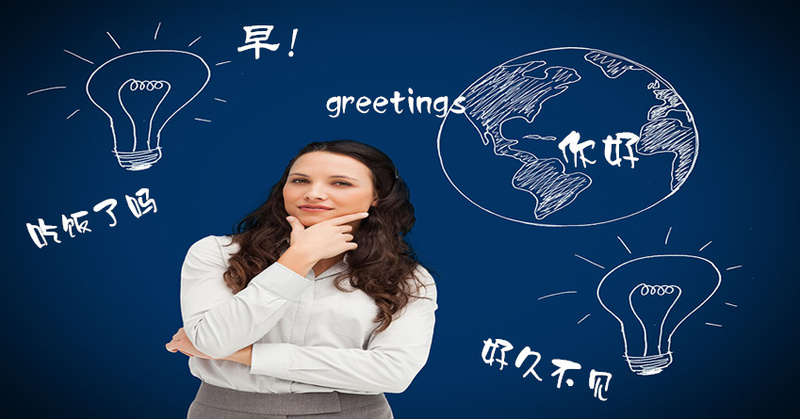 Many people say Chinese is the most difficult language in the world. 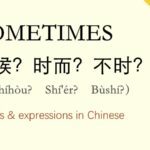 Some may not agree, but the fact is that Chinese is definitely not easy for beginners. 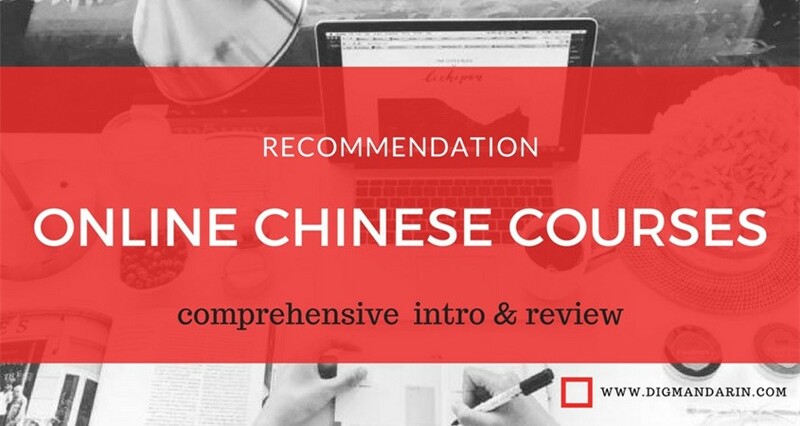 To start learning Chinese, you need to seriously prepare yourself. 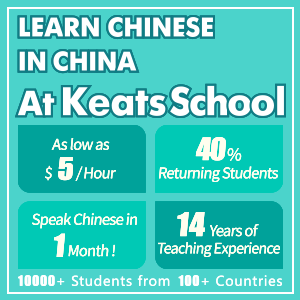 But how to find the right way to study Chinese for beginners? How does one not become apathetic to this language and continue to study it even when it seems like it’s impossible to make a go of it? 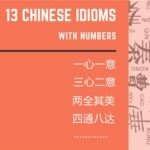 Here, I would like to share some tips with those who have just started to learn Chinese. 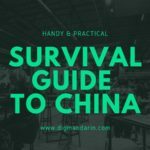 Let’s start with this: be prepared that the beginning of learning the language is the most difficult period in studying Chinese. 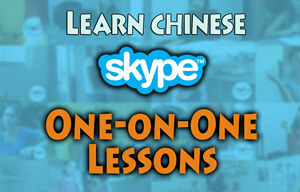 The first month or month and a half of Chinese language classes will seem to just be lessons of singing and drawing. The teacher will instruct you on how to properly sing the tones and draw the characters beautifully. But then suddenly, the same teacher will ask you to learn 30 new characters all at once, make you repeat sentences several times until you correctly follow the tones, and gives you new grammatical constructions. At this stage, many beginners cannot stand such a jump from simple lessons to complex ones, and give up. Believe me, if you overcome this and keep on going, you will reap the rewards of your efforts, and the characters and manner of speaking will eventually become familiar. Second, study for shorter time periods, but do it more often. It is better to devote at least half an hour every day than to sit for hours on Saturday trying to memorize so many new characters at once. 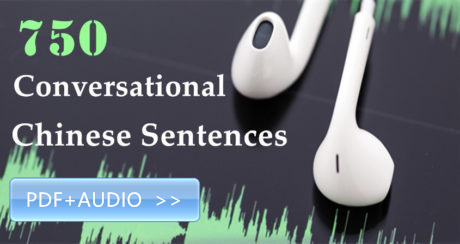 After learning a new word, try to come up with a sentence, to play with it. 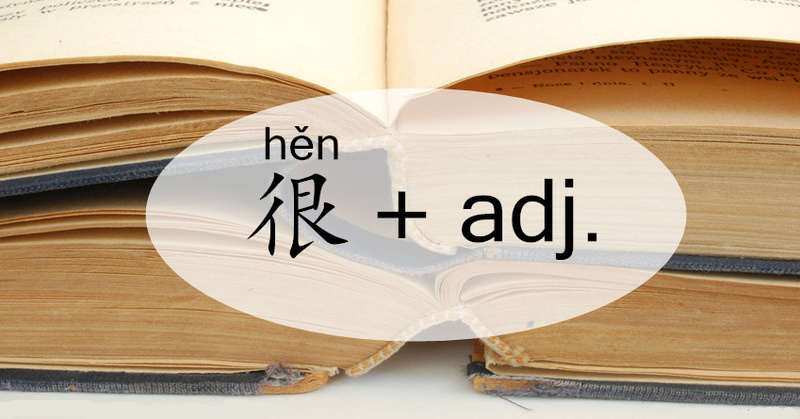 So if you have learnt the word “to study” 学习（xué xí）, think about the things which you and your friends or family members study and describe them, for example 我学习汉语，我姐姐学习英语（Wǒ xuéxí hànyǔ, wǒ jiějie xuéxí yīng yǔ）. Carefully study the characters and note their meanings. Maybe the word and the character remind you of something? Maybe it causes some mental associations? This can help beginners a lot in remembering new vocabulary. 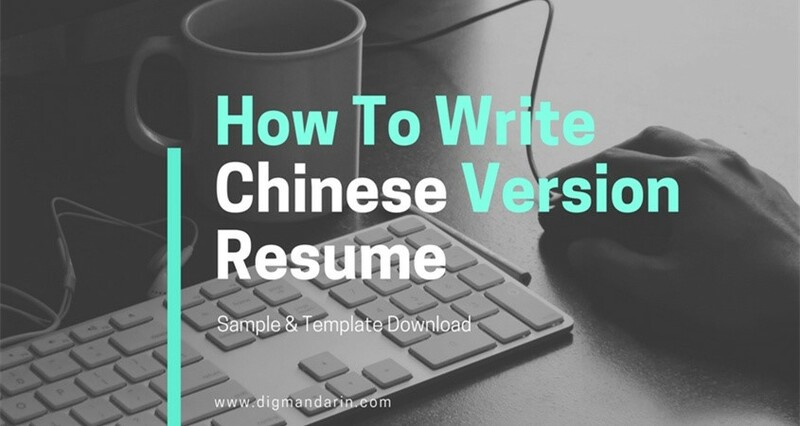 This type of memorizing is called mnemonics and is very useful for learning the Chinese language. An example of mnemonics in Chinese is this word: “to have rest” 休（xiū）. 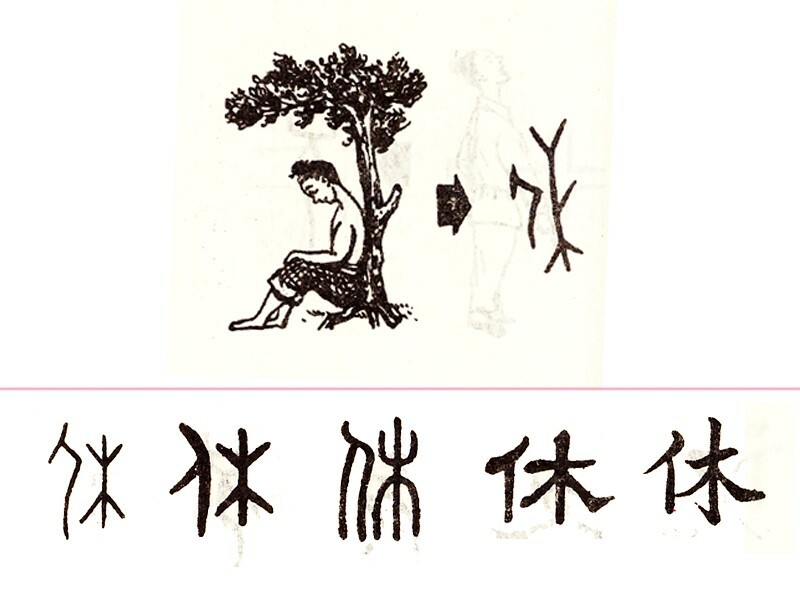 Here you can imagine a man (the left side of the character), having a rest under a tree (the right side of the character). This example is only one out of hundreds of analogical examples. Here’s another tip: do not try to put too many words into your head all at once. Take ten new words and do with them everything that is mentioned in the previous paragraph. Do this until the words and characters are planted in your memory, so that they become familiar and easy for you. Next, I would like you to pay attention to the radicals. 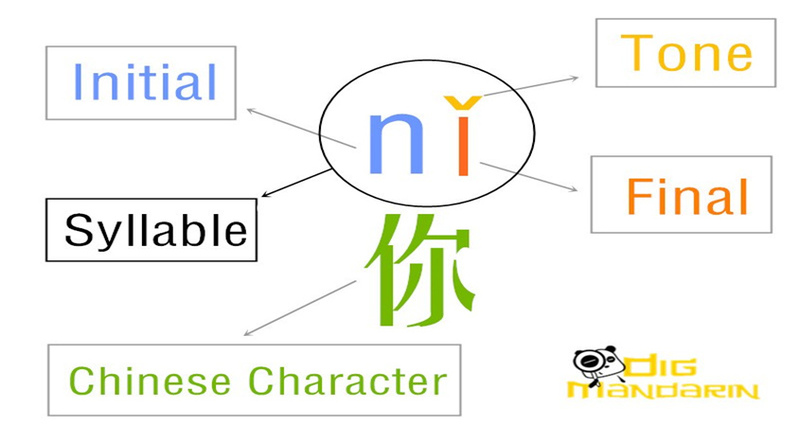 Chinese characters can be deconstructed into components called radicals. When I started to study Chinese with my classmates, we were forced to learn radicals and write dictations every day. We sincerely did not understand why we needed to learn something that cannot be used individually. Only after some time did we realize that the radicals are like the bricks for a house. They are like the foundation of a hieroglyph. They are keys to help guess the meaning of an unknown character, to help understand what kind of pronunciation it can have. 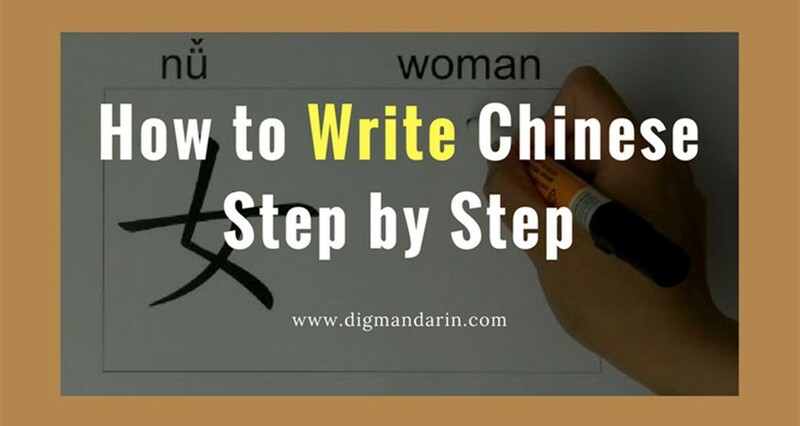 The most important thing is that knowing the radicals helps you to get used to characters and learn how to distinguish them, because when you just start to learn Chinese, every character seems to be look like the same set of lines. For example, the character “brush” 笔 （bǐ）has two radicals – bamboo and wool. If we fasten a bamboo stick with a piece of wool together, we will get a brush. In conclusion, I would like to emphasize this: do not quit studying Chinese, no matter what happens. 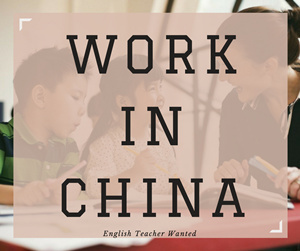 Yes, at the beginning it will seem that the native speakers do not understand anything you say, the characters you write are ugly and crooked, and grammar mistakes occur out of nowhere. 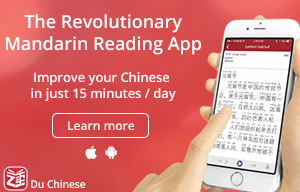 But Chinese is a beautiful language that you should love if you want to speak it. It took me several years to love it sincerely. 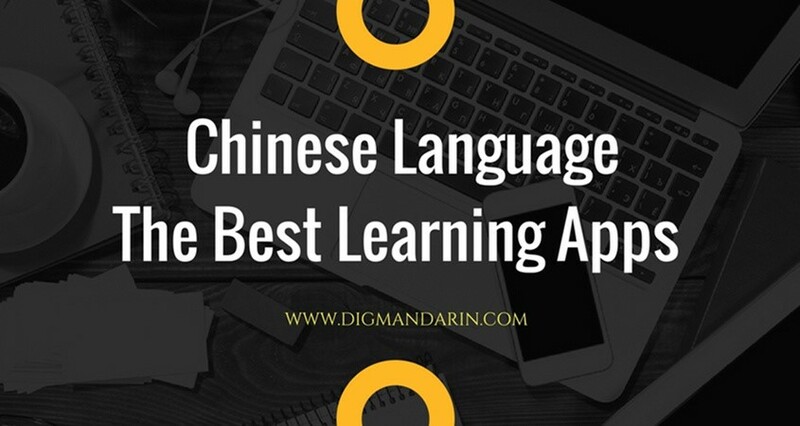 I tried to switch from Chinese to European languages, but after a while I went back to the Chinese language, and I’m not going to stop studying it, even if it takes me my whole life to study it. Uglava Marianna, an exchange student from Russia, is a part of the faculty of Foreign Languages and Intercultural Communication, and has been studying Chinese for 2 years.